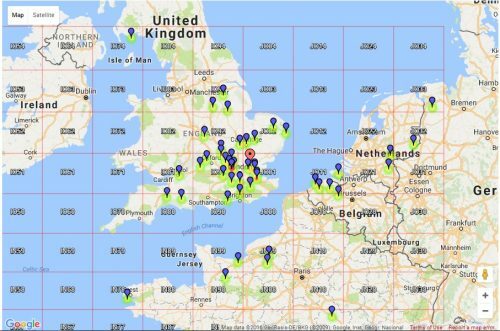 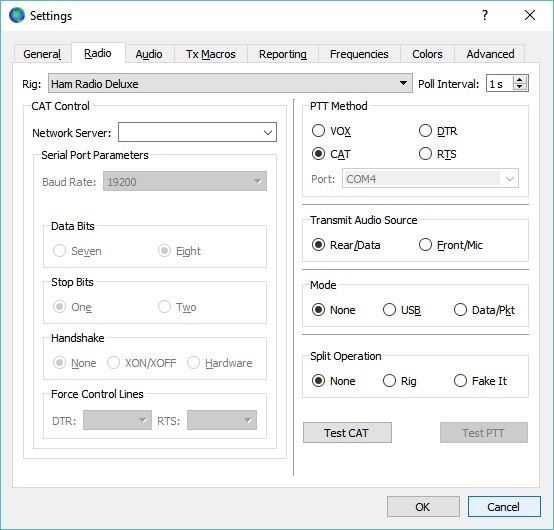 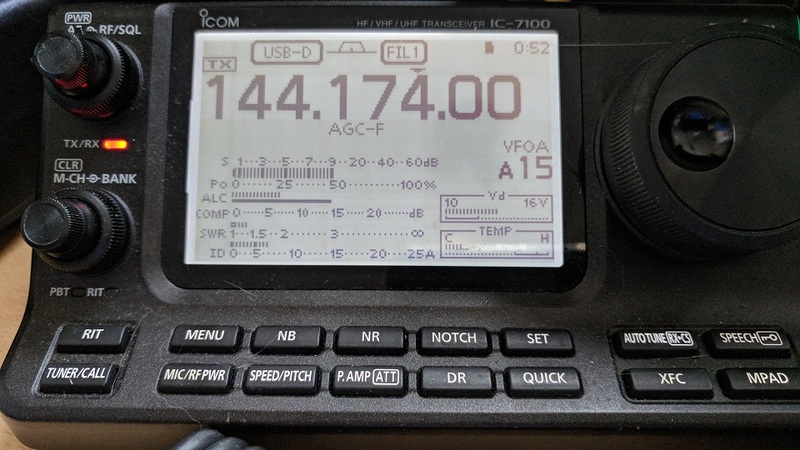 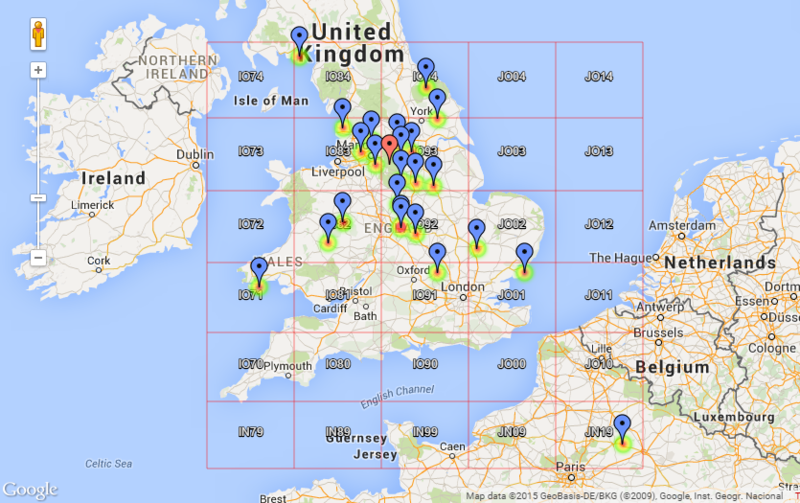 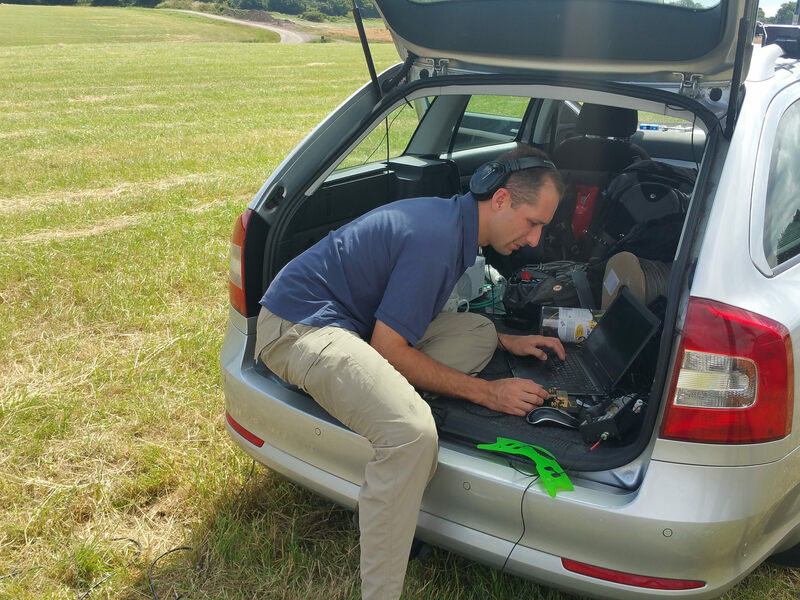 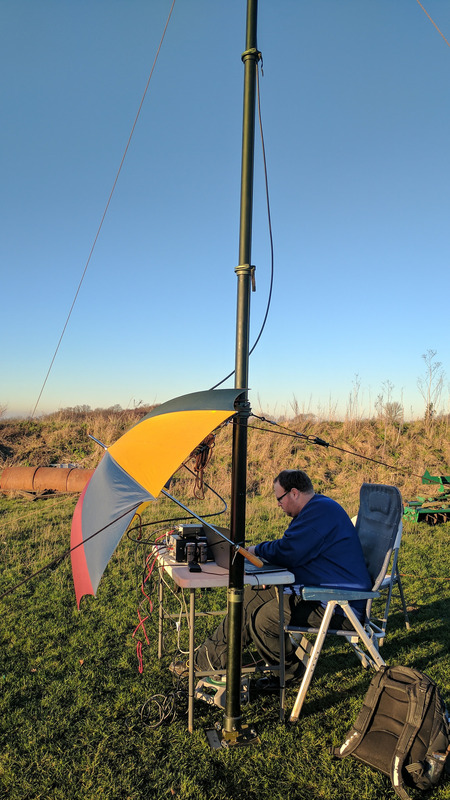 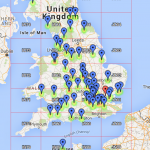 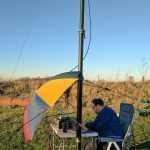 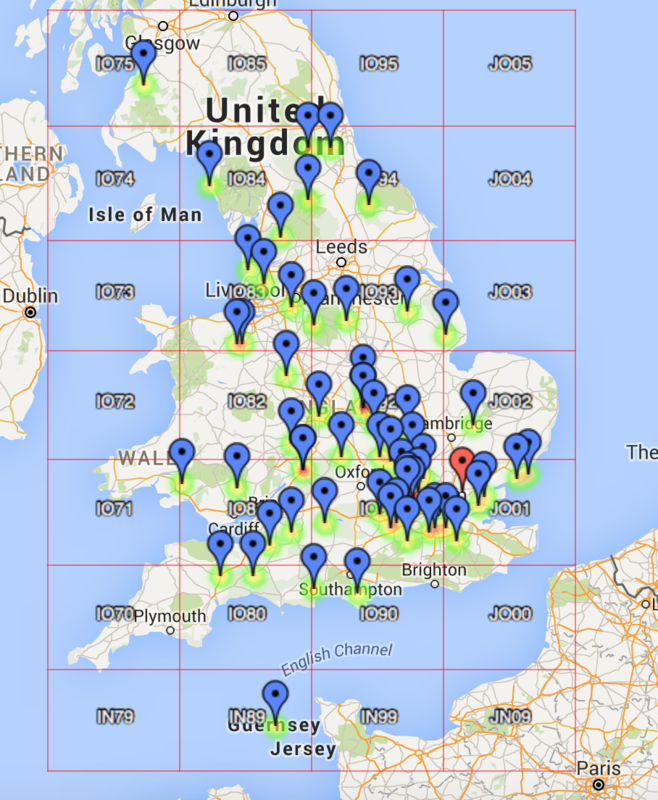 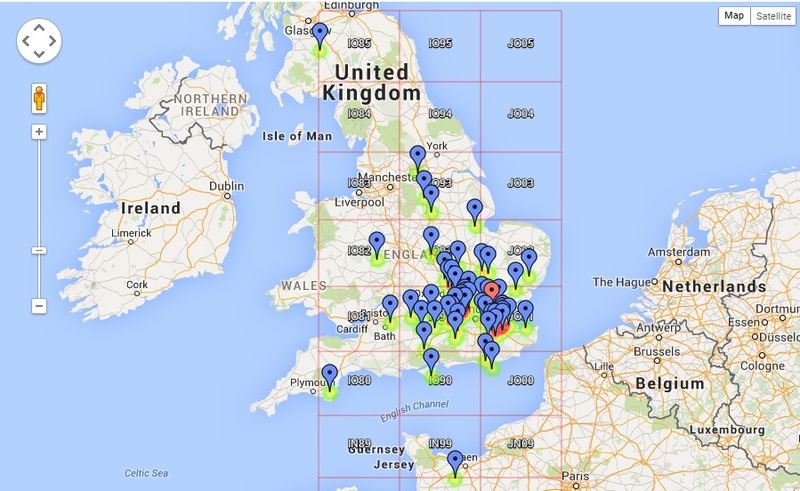 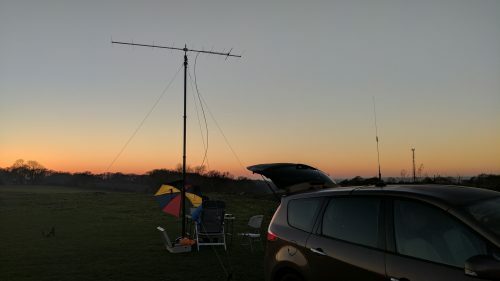 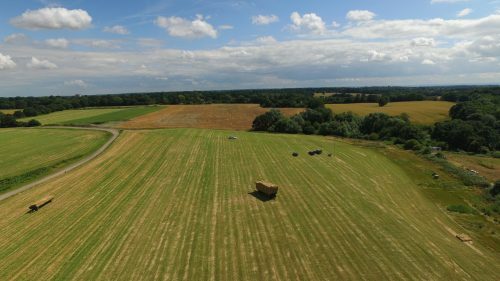 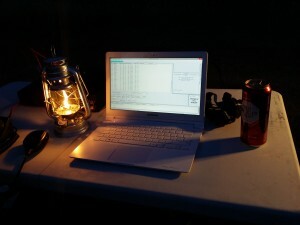 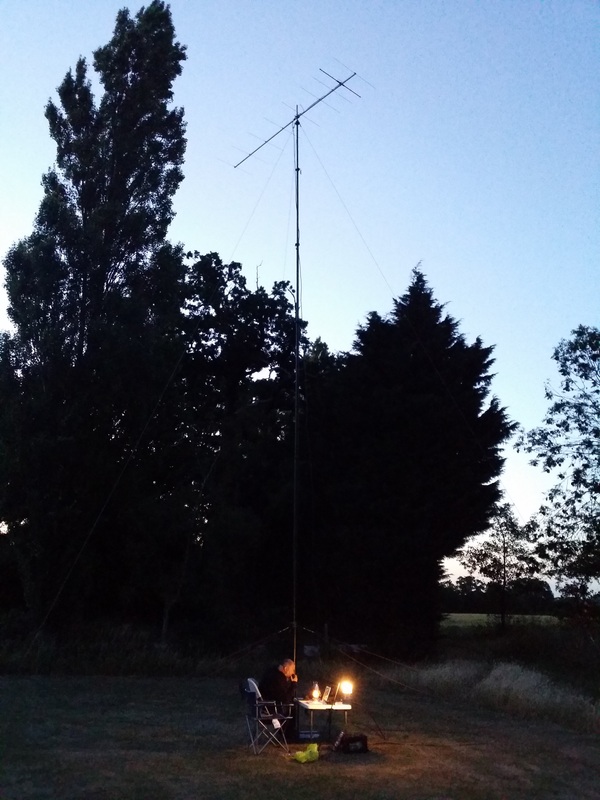 Operating report from the Tue evening 144 MHz UKAC. This event runs from 20:00 Hrs to 22:30. 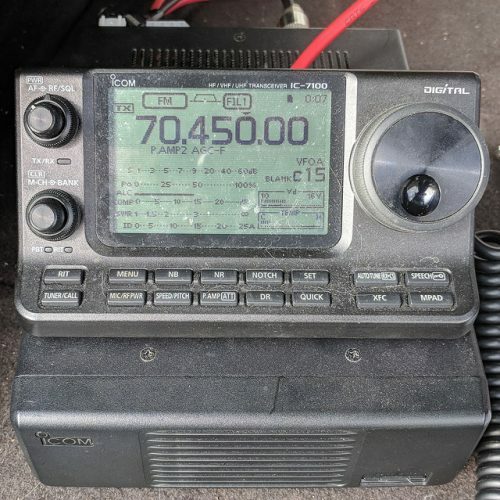 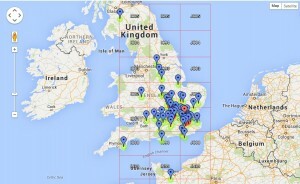 Further details can be found on the RSGB VHF pages. 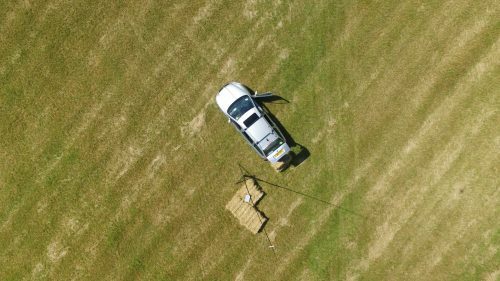 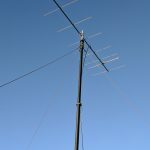 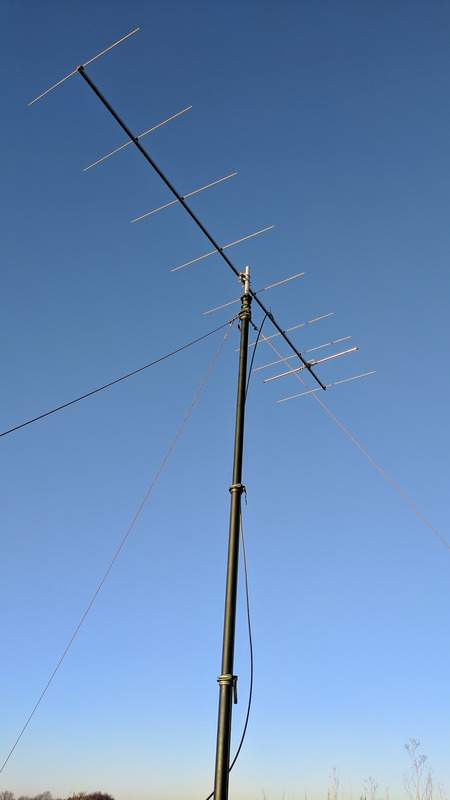 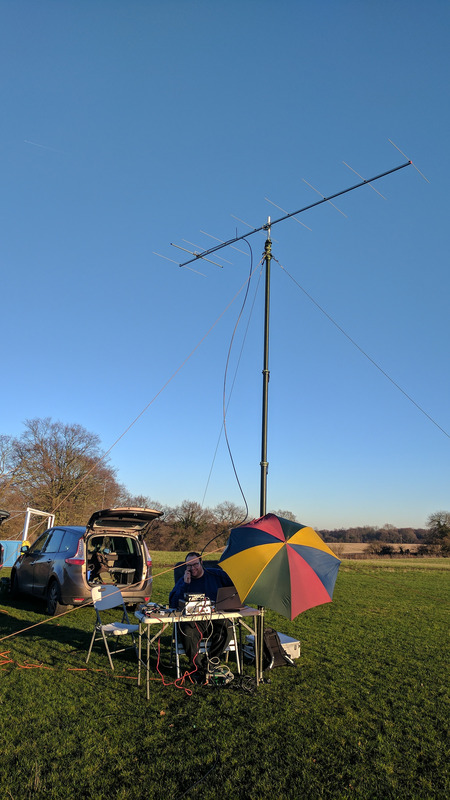 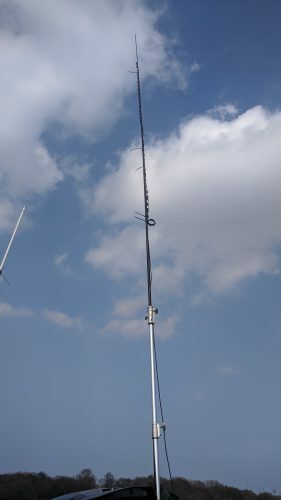 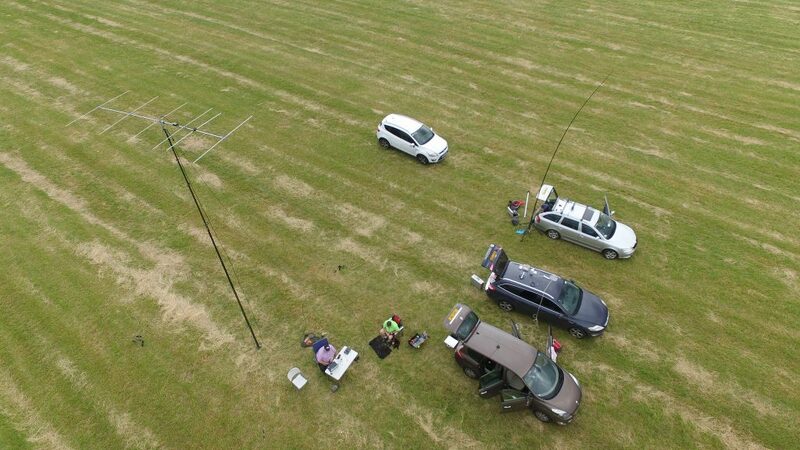 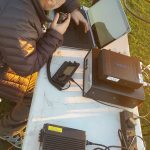 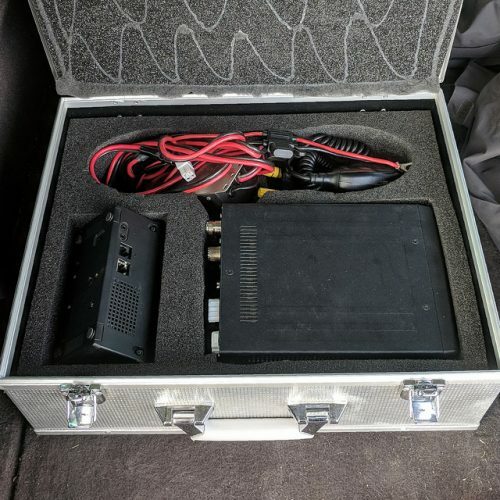 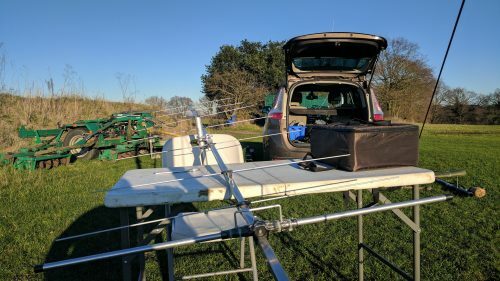 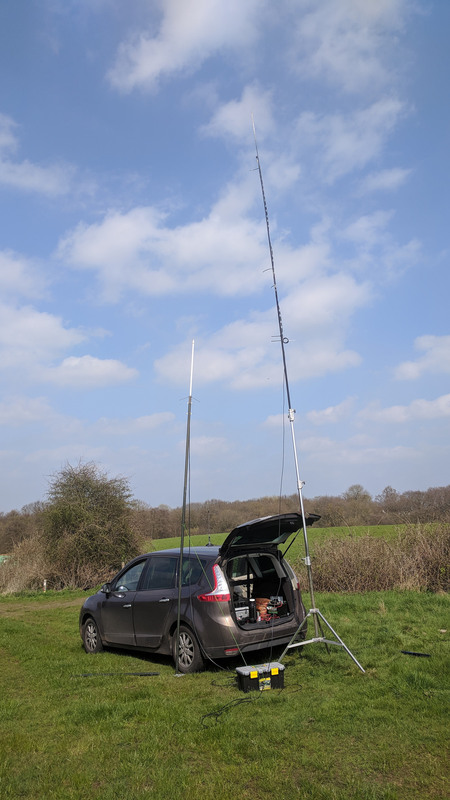 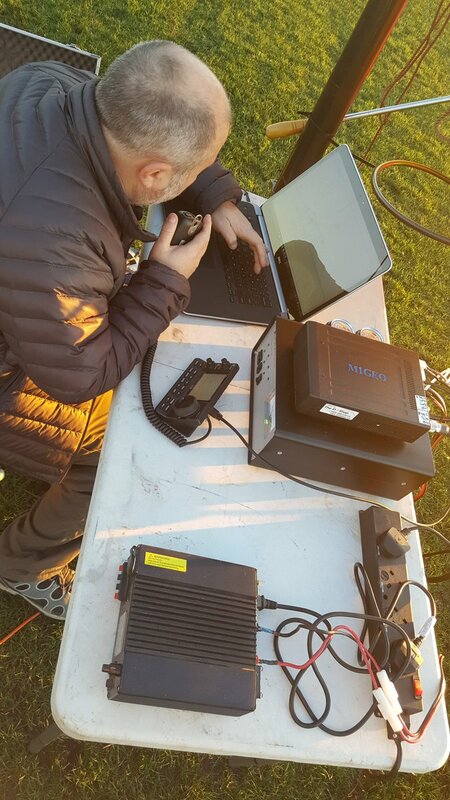 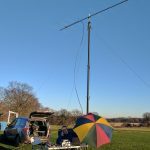 The idea of the event is to promote activity and club participation on the VHF and UHF bands. 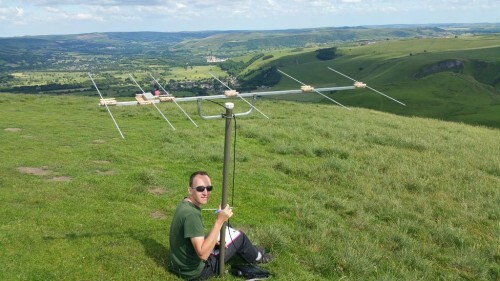 Anyone who is a member of the club can participate, as your club is affiliated to the RSGB. 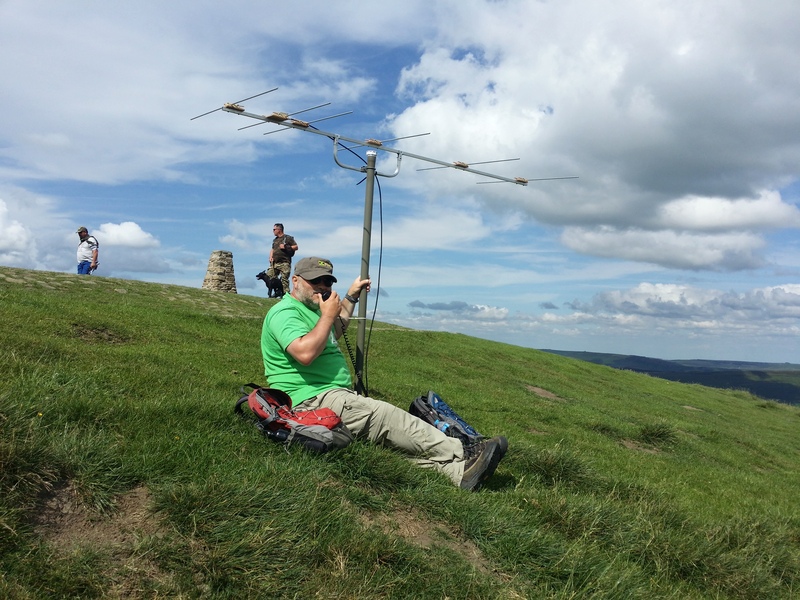 You dont need to be an RSGB member yourself to take part or enter a log. 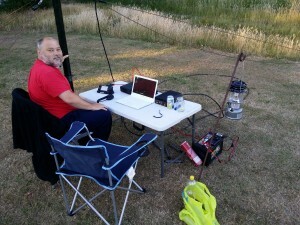 Dave M0TAZ at the operating table. The QSO map is shown below.